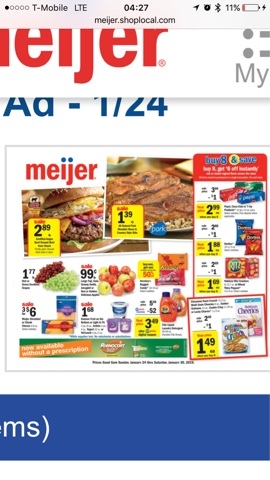 Meijer: Ad preview starting 1/24! Whhhhooooo hoooooo the buy 8, save $8 sale is starting this Sunday! Some great deals to be had!